Email Archiving or Email Backup? Many organizations are now required by business best practices, industry standards, and regulatory compliance requirements to maintain email data for extensive periods of time. This presents the added challenge of chasing ever-growing email storage capacity and, if running email on-premises, incurring additional capital expenses to maintain and upgrade storage infrastructure. One of the first steps in planning your email data management strategy is to understand the difference between email backup and email archiving. What is an Email Backup? A backup simply creates a copy or image of the current state of the email system, which can be used to restore a system, or a previously saved copy of the system. Companies managing their own email and backups often struggle to keep efficiencies high and costs low. Requirements for high media capacity, low storage cost per GB and high performance read/write streaming capabilities often mean maintaining in-house backups on magnetic tapes. On the other hand, an email archive is generally considered a historical reference that can be accessed less frequently and is placed outside of the backup cycle. Archival storage requirements differ from those of backup operations and are characterized by data authenticity, media longevity, high performance random read access, and low total cost of ownership. The storage media used for archival processes must be stable with a long life as, in some cases, email data must be stored over multiple years. In most self-managed (or on premise) email environments, storage and backup administrators are responsible for the recovery and security of the data, while data archiving is left to information architects and application administrators to help meet the legal and regulatory compliance. Email archiving allows you to search, report and export massive volumes of archived email data, with no retention limitations, versus backups that simply store email system and/or file information according to a set retention period (normally shorter). How to Set up Your Custom Email? 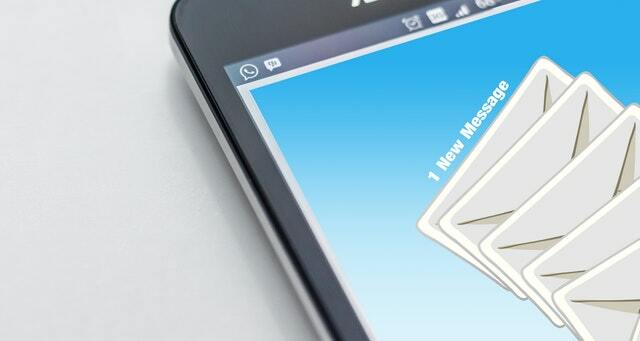 Why Email based on your Domain is Important?